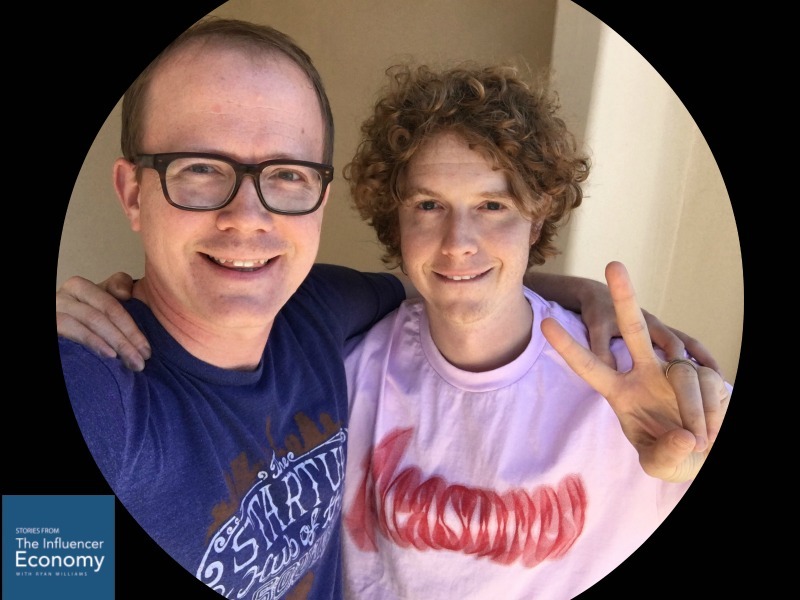 He toured the country with his band Chester French, and since then he’s lived a fascinating career and life. 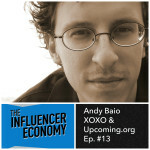 He’s pivoted his career multiple times, playing in many sandboxes in music, entrepreneurship, and technology. After years of touring with Chester French, he then joined the music streaming company Spotify to launch its business in the U.S. Most recently he is a full-time biotech startup investor. D.A.’s background is fascinating As a freshman at Harvard in 2003, he joined the band Chester French as its lead singer. Chester French was a band that aimed to write pop songs like the Beatles, with a sensibility and style of Outkast. Coincidentally, in 2003, Mark Zuckerberg was also at Harvard. Mark started Facebook that year, and D.A. he was one of the first 2,000 users of the platform. Right off the bat, D.A. and his band road the first wave of social media. They were trying to figure out how to build audience on campus via the social network. Their curiosity lead them to book tours and meet fans though the nascent industry of social media. Social media helped him to literally make thousands of friends. Unsurprisingly, his band’s use of Facebook, MySpace and Twitter were the central factors in the rock group’s early success. 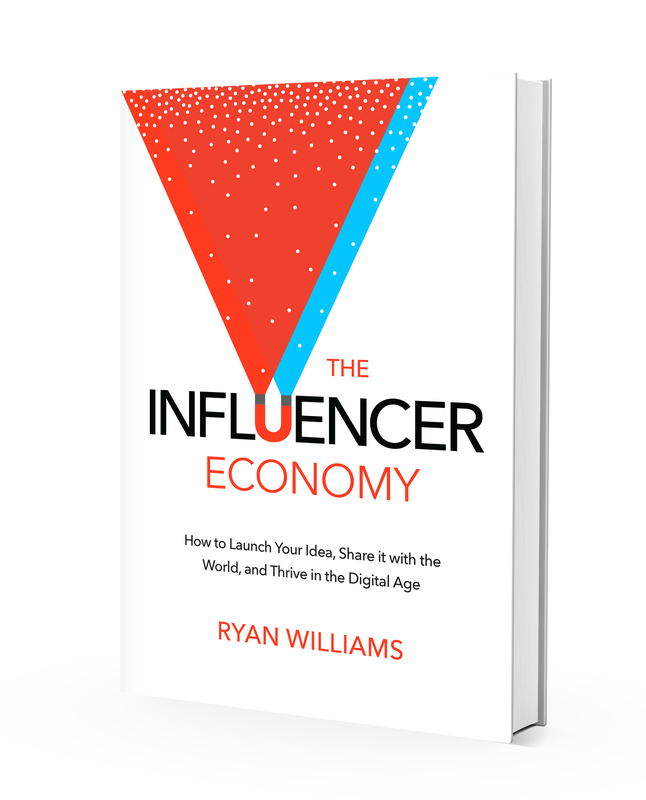 Sign up for our email list to Receive a FREE Chapter of The Influencer Economy book! D.A.’s next career evolution mashed-up two of is major passions, music and technology. Growing up in Wisconsin, D.A. recalls downloading every David Bowie album through Napster. Years later, as a musician, he watched the music industry get eviscerated. As his days of rock touring were slowing down, a music streaming company named Spotify was preparing for its U.S. launch. That’s when D.A. made his first major career pivot. He’s always been fascinated by systems, and technology was his next big system to explore. Download this podcast episode on Spotify! D.A. joined Spotify as an investor, and as a team member. His work helped to onboard artists and musicians onto the platform. This was pivotal to Spotify’s early success. From his days pirating music at home, he knew how awesome it was downloading entire catalogues of artists like The Beatles. And as a business person, working as a rock musician, he knew that bands needed to get paid for their work. His work at Spotify was a win/win/win, for the fans, the artists and D.A. After years at Spotify, his career has reinvented itself once again. D.A. was fascinated by biotech companies and is now an investor in the industry. He is passionate about humans and biology. He believes that new powers and insights can be gained as the future of biology and technology is further defined. He is now looking for businesses that are taking cool scientific ideas from academia or the lab. He wants to turn concepts and technologies, into businesses for entrepreneurs. Scott Belsky, author of Making Ideas Happen (Podcast Episode 66), told me that successful people are usually, “Mission driven, and platform agnostic.” D.A. follows that model as he’s always been guided by his curiosity of systems. Whether it’s been music, technology, or investing, his mission remains very much the same. While his professional platforms keep evolving, D.A. is still that curious Wisconsin kid downloading David Bowie albums from Napster. He’s no longer playing drums in a 6th grade rock band, but he’s pursuing what comes natural, no matter where that sandbox may live. 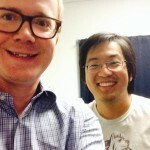 Bernie Su: The Creative Process Behind The Lizzie Bennet Diaries, ..
Freddie Wong: Launching a Film Studio in the Internet ..
Freddie Wong: Breaking Crowdfunding Records & Video Game High ..
Why Content is Eating The World & Why You Need ..